JMAS, LLC is a full-service integrator and manufacturer of custom automated machinery. 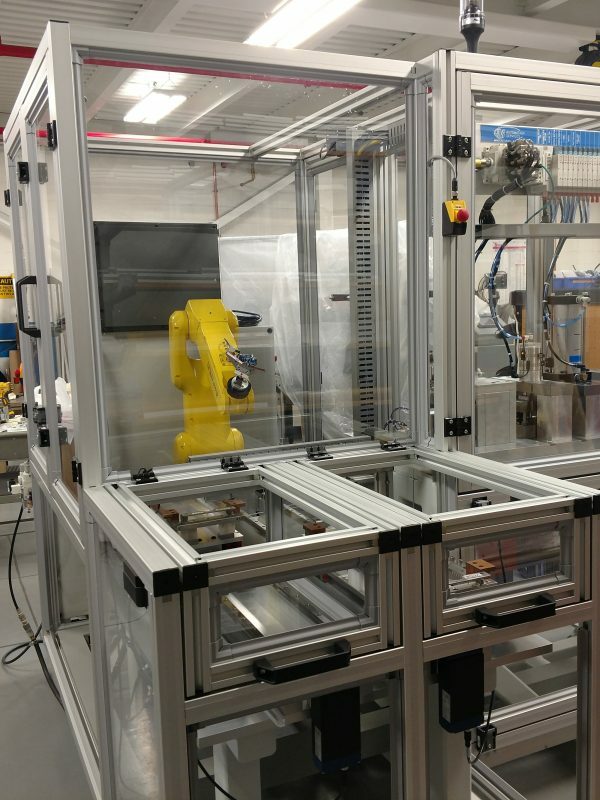 Since its founding in 2001, JMAS has built a reputation of developing unique solutions to automation and production rather than a common “out of the box” approach used by other automators. A wide range of skills and experience allows us to provide companies in nearly every industry from medical and consumer products to aerospace with equipment that gives them an edge over their competition. Machinery and solutions are designed to your product and goals, always keeping the best interest of the customer as our top priority.